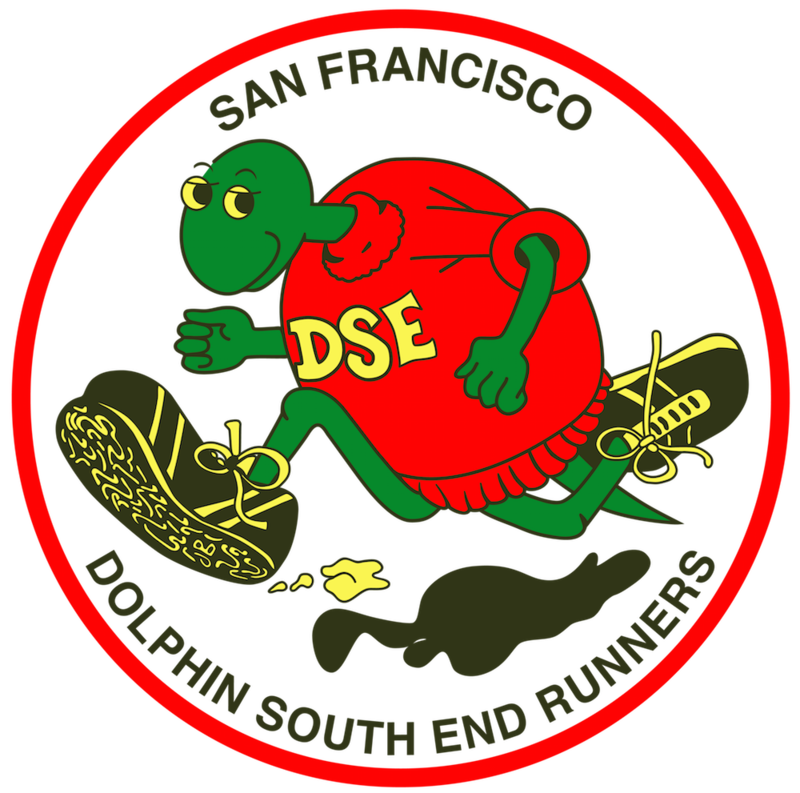 DSE does not recommend the use of strollers at races. Only 3-wheel strollers designed for jogging/running are permitted during races. All strollers must start in the back. Stroller operators must yield the right of way to runners and refrain from weaving through packs of runners. Yielding the right of way includes, but is not limited to, allowing a clear path for runners by not cutting in on a tangent or a turn. Stroller operators must keep to the right, except when passing. Passing must be done in a safe manner, and should be announced (i.e., “passing on the left”). Stroller operators must keep strollers a safe distance from other runners. Stroller operators must maintain control of the stroller at all times and may not run/walk hands-free. Occupants in the stroller must be securely strapped in. It is recommended that stroller occupants wear protective headgear such as helmets. Stroller operators must ensure that stroller occupants do not reach for other runners, spectators, volunteers, or objects along the race course. Failure to adhere to these rules jeopardizes the safety of other runners and may result in sanctions consistent with the DSE Code of Conduct, including but not limited to prohibiting individuals from using strollers at DSE events. DSE also has the discretion to prohibit the use of strollers at races where safety concerns requires such. Specifically, strollers are not permitted on trail races or those with narrow paths. Races where strollers are prohibited will be designated as such on the DSE website and in race announcements.